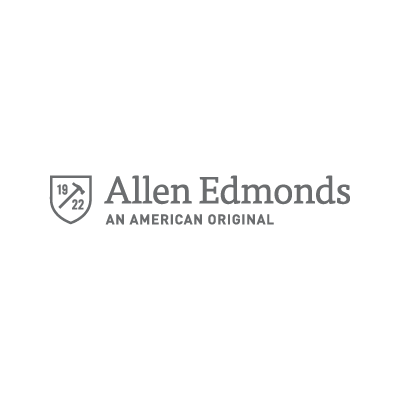 Founded in 1922, Allen Edmonds Corporation is a U.S.-based retailer of premium men’s footwear, apparel, leather goods and accessories with a focus on American manufacturing. Allen Edmonds’ famous Goodyear welted shoes are handcrafted in Port Washington, Wis. using a 212-step production process. Consistent with the company’s heritage, Allen Edmonds remains committed to providing excellent products at exceptional value for style and quality conscious men worldwide. By partnering with like-minded U.S. manufacturers, the company’s offering includes men’s clothing and accessory needs from head to toe.